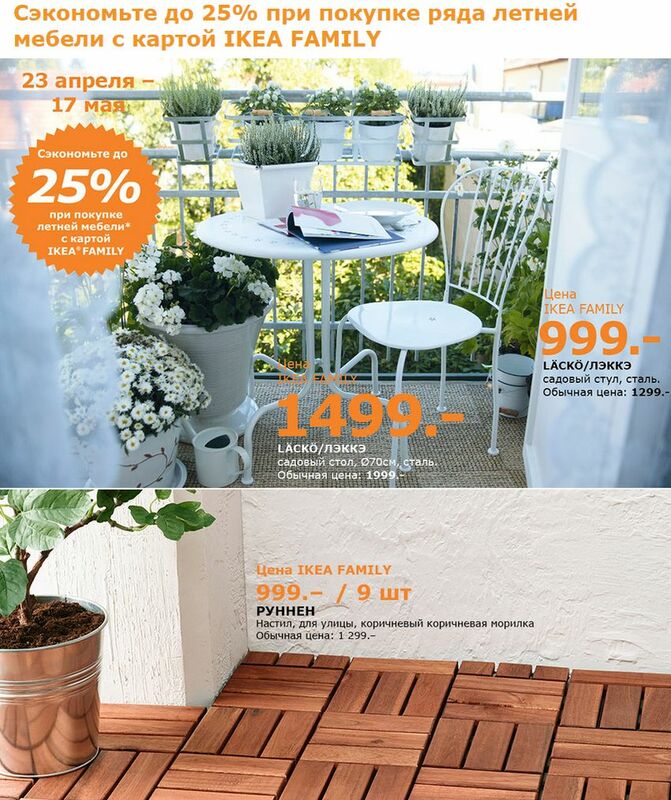 All shares, discounts and sales in all IKEA stores in Russia in May 2015 years. PAX system Combinations are available here. All proposals for action "Now keep within"You can see here.